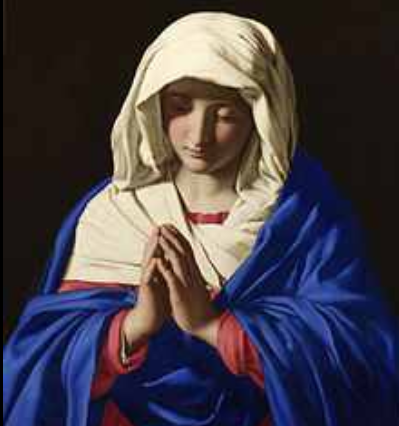 There have been many thousands of Marian apparitional and devotional groups through history. This WRSP special project presents profiles of these groups, particularly those in the modern era. New profiles are being developed, and supporting materials will be posted along with the profiles.